This is a document containing 70 invasion game drills. 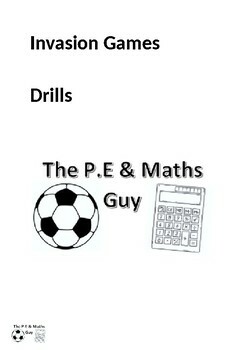 These drills can be easily adapted to a number of sports including football, basketball, rugby, netball, hockey etc. 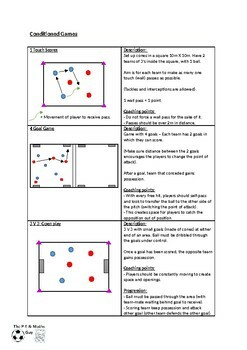 These drills are suitable for teachers and coaches who work with students of varying of ages and abilities. 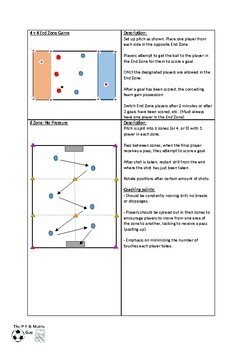 Each drill has a diagram and instructions of how to set up and conduct the activity. 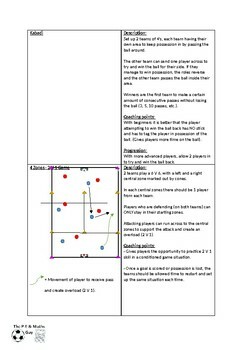 As well as, some coaching points and progressions for higher ability students.